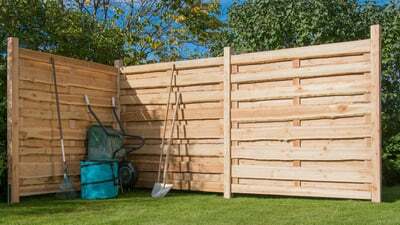 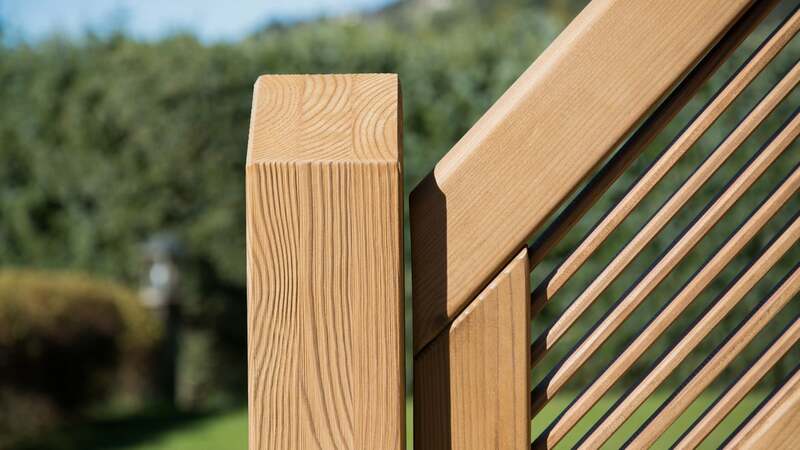 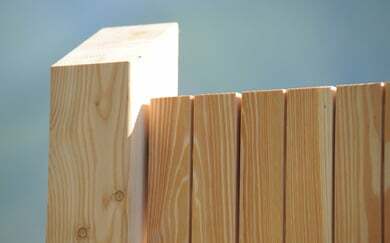 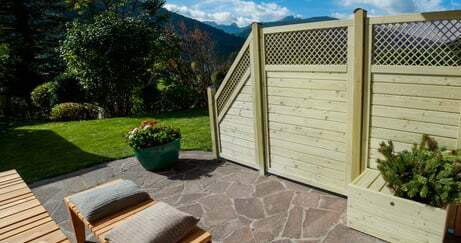 A wide range of wooden trellises and fences to decorate or fence off your garden, or to use as a support for climbing plants. 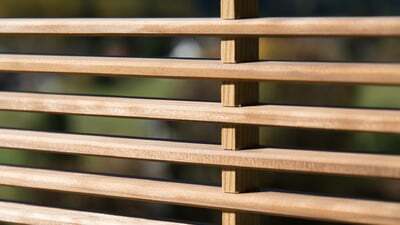 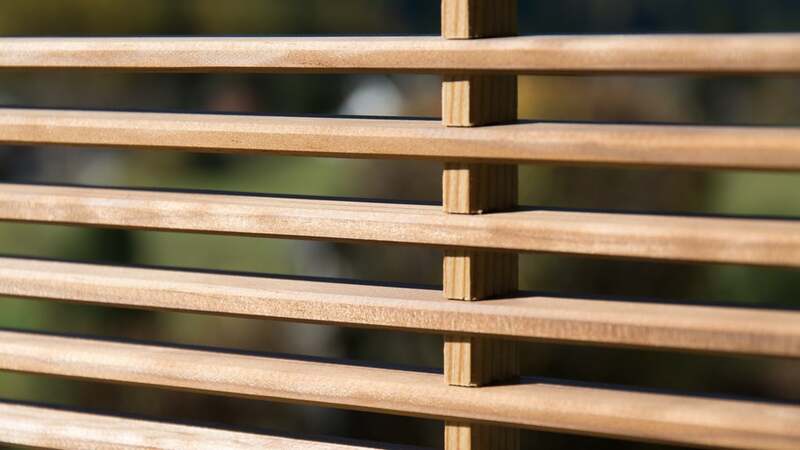 A vast range of models that include different types of wood, colours, shapes and sizes. 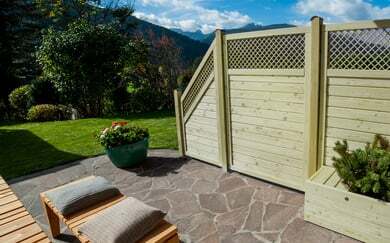 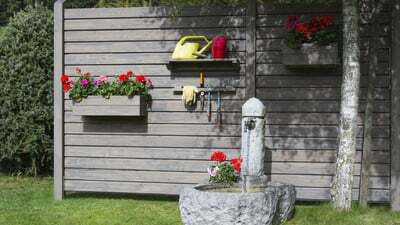 ​The widest range of trellises and fences in Italy. 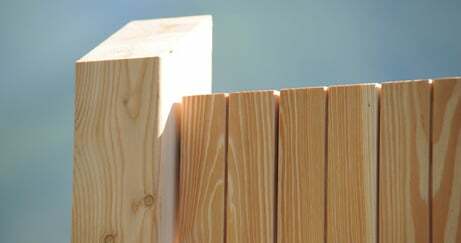 The product label guarantees quality. Products developed to withstand weathering. Our range of accessories allow quick and easy fixing. Choose from a solid range to suit to your needs!